Head to Palm Bay Resort on Long Island on a scenic flight! 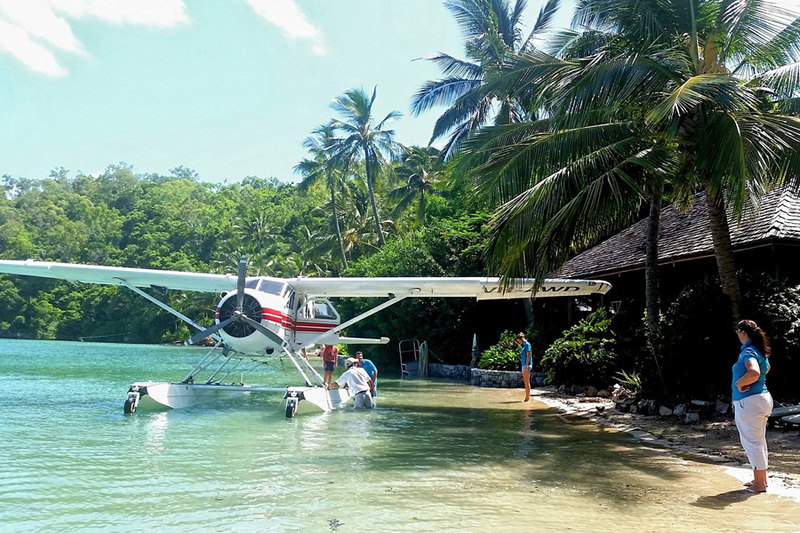 Your full day tour with Seaplane Palm Bay Escape will whisk you off for a tropical escape to Palm Bay Resort on the stunning Long Island. Spend the day exploring the island, taking time to swim, snorkel and explore, even enjoying fishing, kayaking, tennis or some quality spa time. Day guests of Palm Bay Resort can make use of all the resort facilities, including the Palm Bay Bar, Palm Bay Day Spa, media room, tennis courts, kayaks, walking tracks, guest kitchen and poolside dining area. This full day tour allows guests to enjoy the Whitsundays in the best way possible, allowing them to make the most of their day and spend it the way they want during their tropical escape. Guests have a minimum of six hours on the island, allowing them time to explore, swim, snorkel or simply relax, taking in the beauty of the Whitsundays. Your day will include seeing a scenic flight as well as your stop at Long Island's Palm Bay Resort. 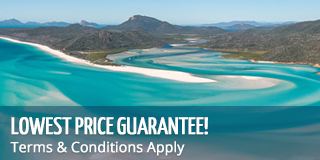 The resort provides the ideal place to enjoy the Whitsundays all year round, with warm waters and beautiful beaches. Long Island is home to a Rainforest National Park and 13 kilometres of bushwalking tracks where you can take the time to enjoy the island and the wonderful island rainforest. With amazing and diverse flora and fauna, including goannas, wallabies and curlews, Long Island is the perfect place to spend a day exploring and relaxing.